Delicious rillettes to serve on a slice of bread. Serve cold with slices of bread. 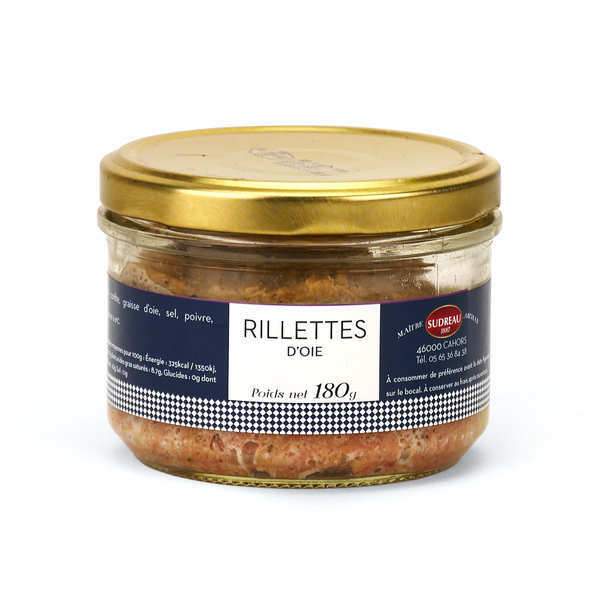 You can also serve the rillettes in canapés as appetizers.